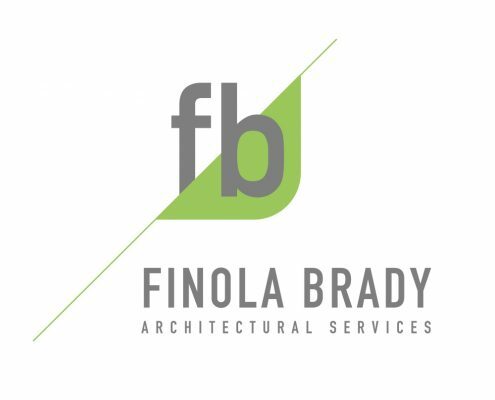 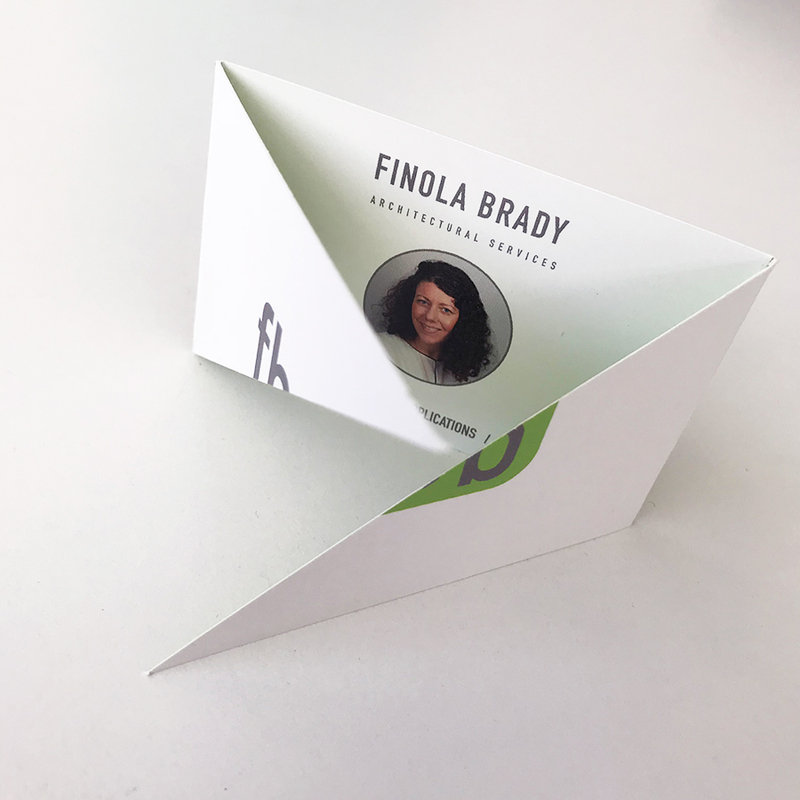 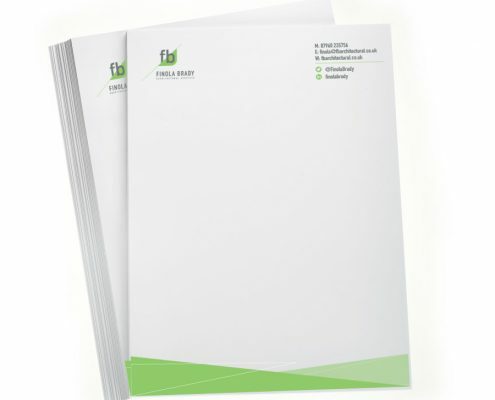 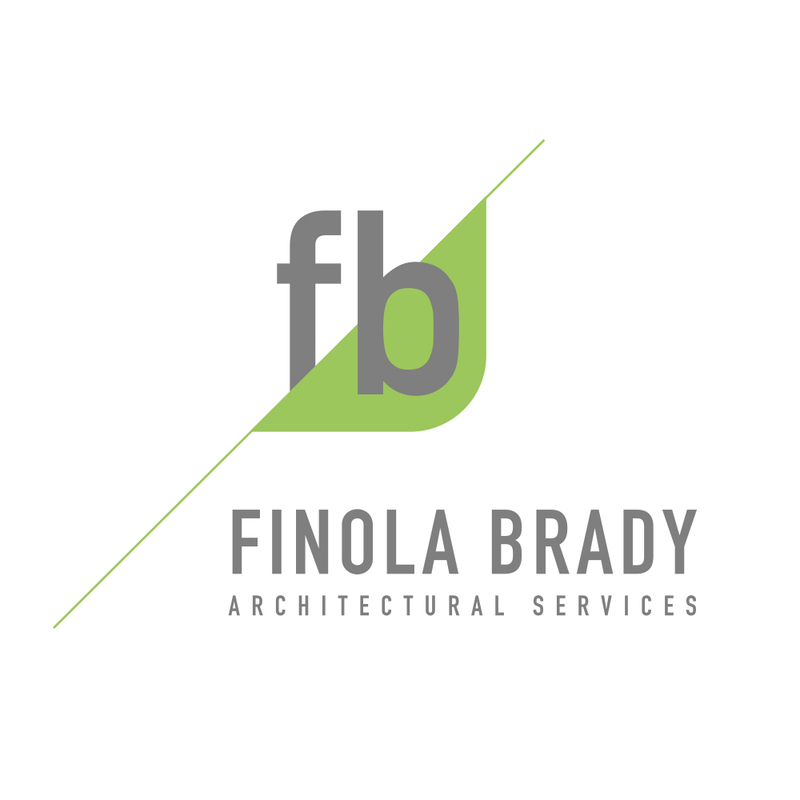 To refresh Finola’s brand creating a more professional look via a logo, business card, stationery and brand guidelines. 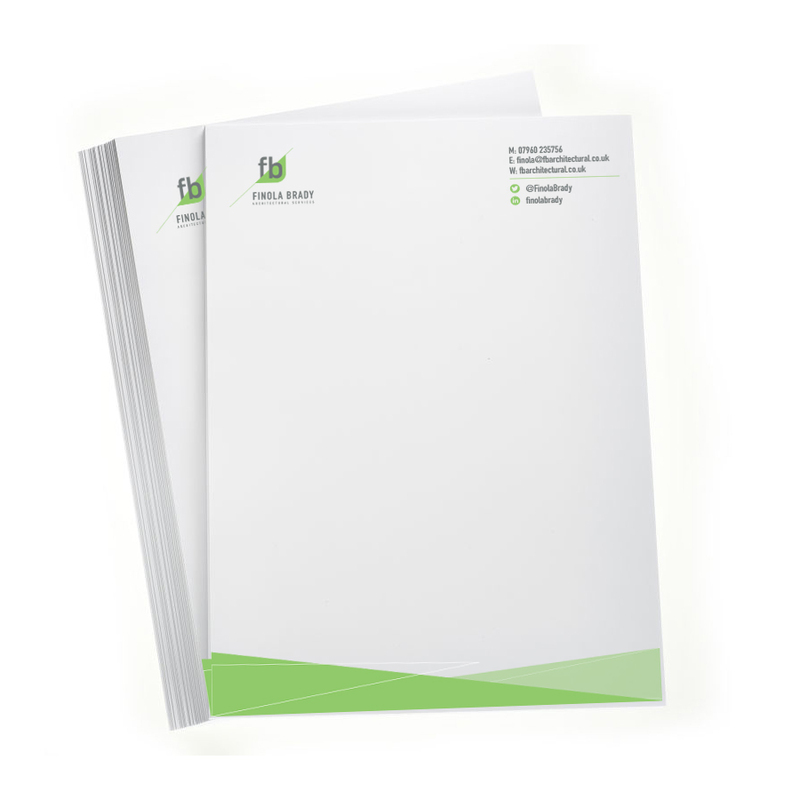 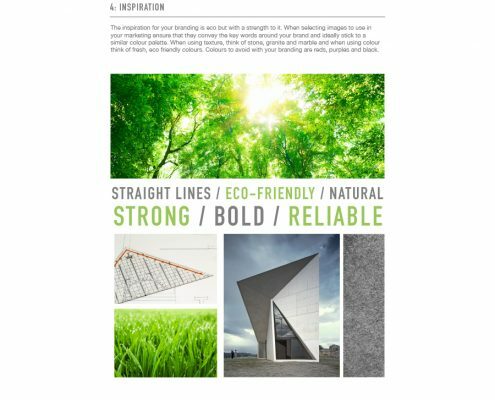 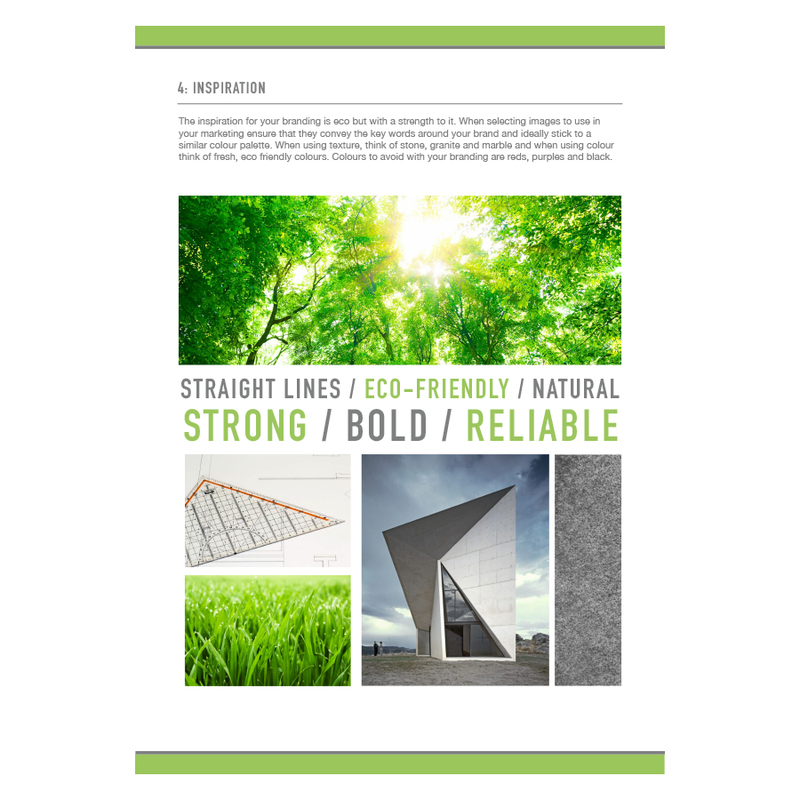 Clean lines and a fresh green inject this brand with life. 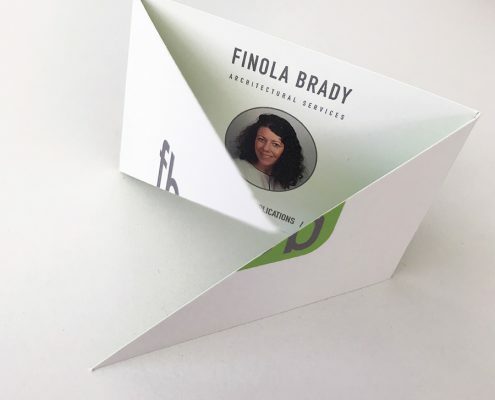 The business card uses clever laser cutting to make it more tactile and memorable.